Game development isn't always about programmers hunched over keyboards plugging away at code for 16 hours a day, 7 days a week. Sometimes the developers like to reach out to their community for inspiration. 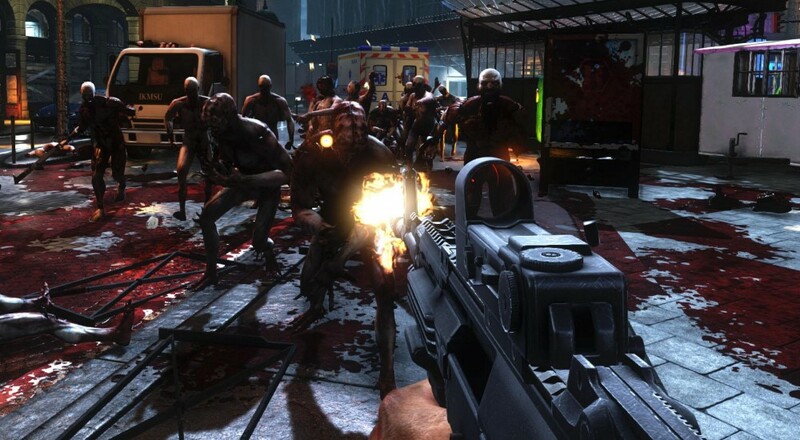 Tripwire Interactive is doing just that for Killing Floor 2 by offering up $1500 cash for the best/original items and guns that are designed for use within the game's Steam Workshop. It should be noted that these designs will have to be fully textured and modeled, and have to be original in design (no copying Destiny guns, for example). Full details of the contest can be found at Polycount.com. Take A Gander At The Fiery New Killing Floor 2 Update, "Incinerate 'N Detonate"